Themysciran Foam Was Used for This Queen Hippolyta Cosplay « Adafruit Industries – Makers, hackers, artists, designers and engineers! On Themyscira, the Amazons tasked with designing armor probably don’t turn to foam to complete their projects, but using actual metal isn’t practical for cosplayers. Redditor _River_Song_, a.k.a. 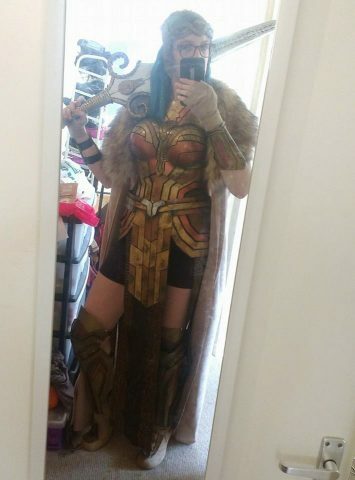 Amazonian Cosplay, used foam to construct her armor; her costume is a replica of the one worn by Queen Hippolyta in Wonder Woman. 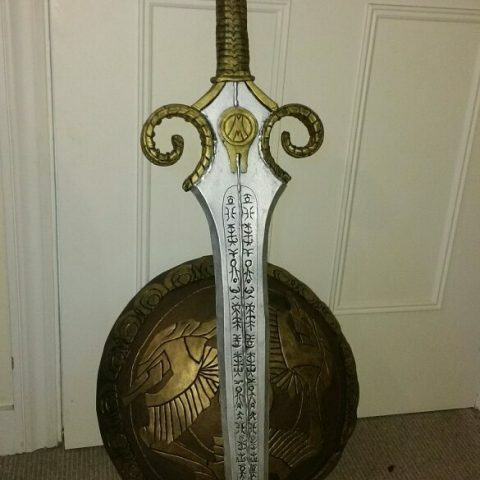 Amazonian Cosplay made everything from the armor to the prop shield and sword (you can see photos showing off the details below). Every piece of crafting the armor was time consuming. For just the grieves, Amazonian Cosplay spent two hours drawing out all the lines. 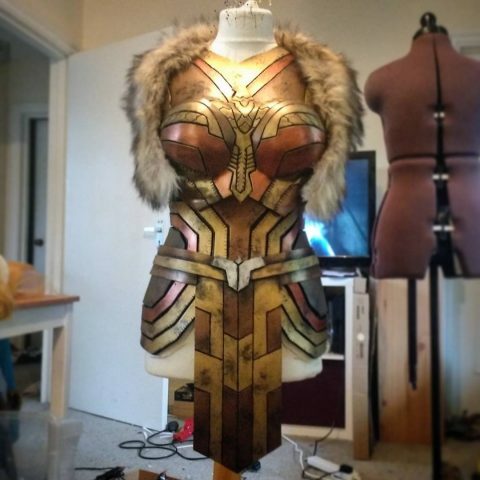 She used a pattern from Downen Creative Studios, who if you’ll remember, also made an intricate Hippolyta costume. Head to Instagram and/or Facebook to see additional photos showing off the making of the armor.